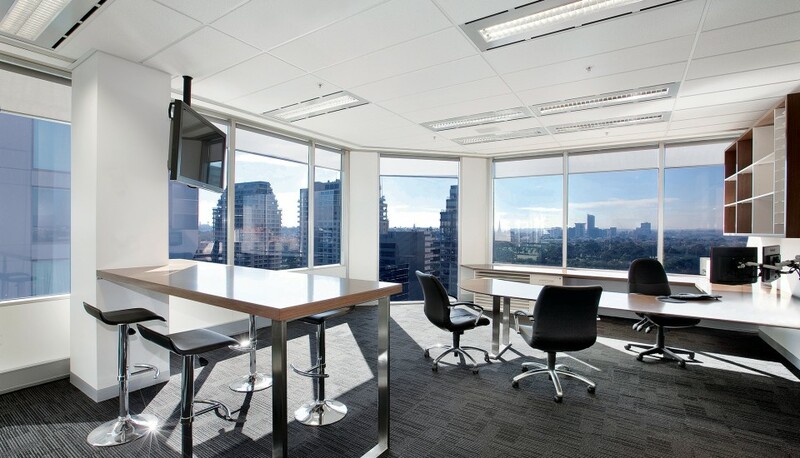 We are proud of moving to one of St Kilda Road’s most prestigious buildings and have designed our own workspace to our character and culture. 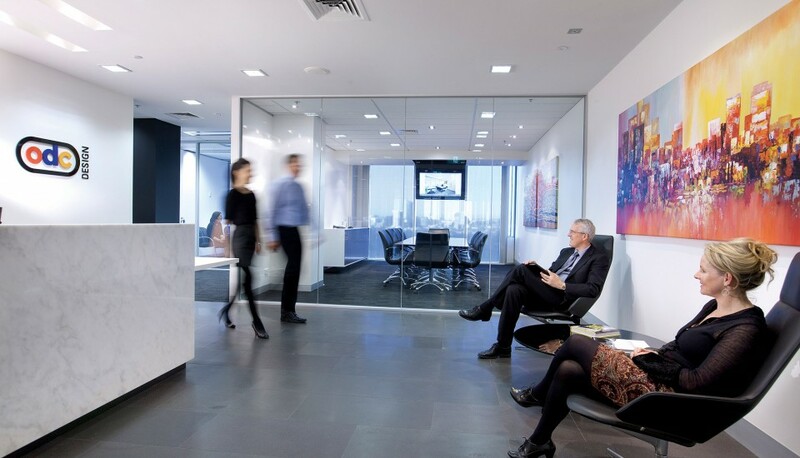 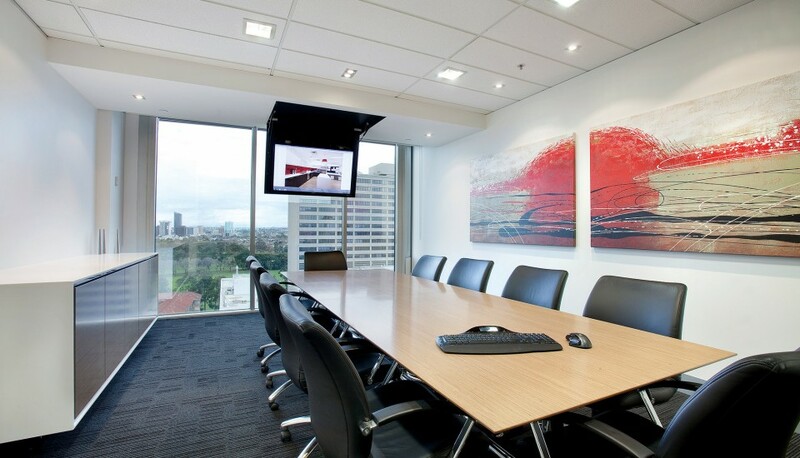 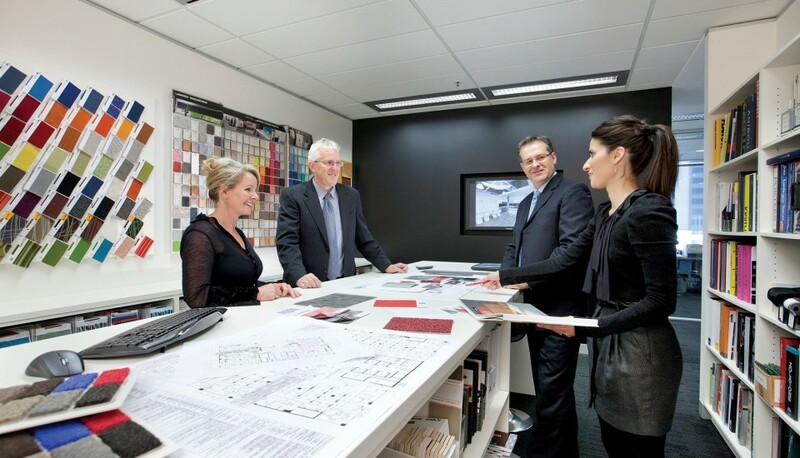 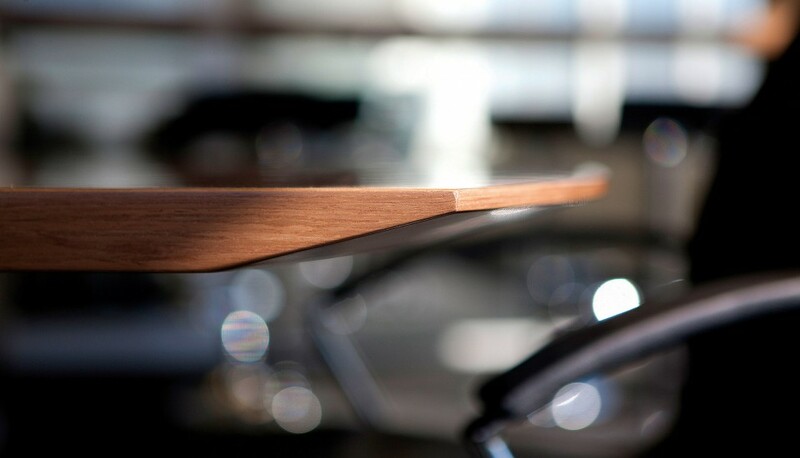 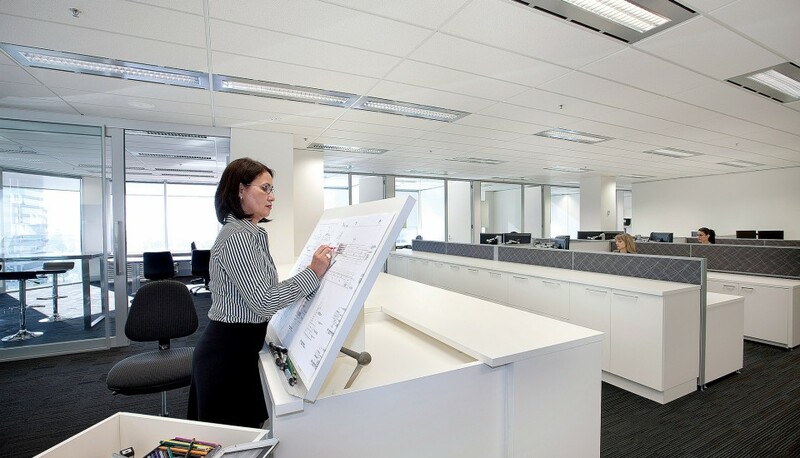 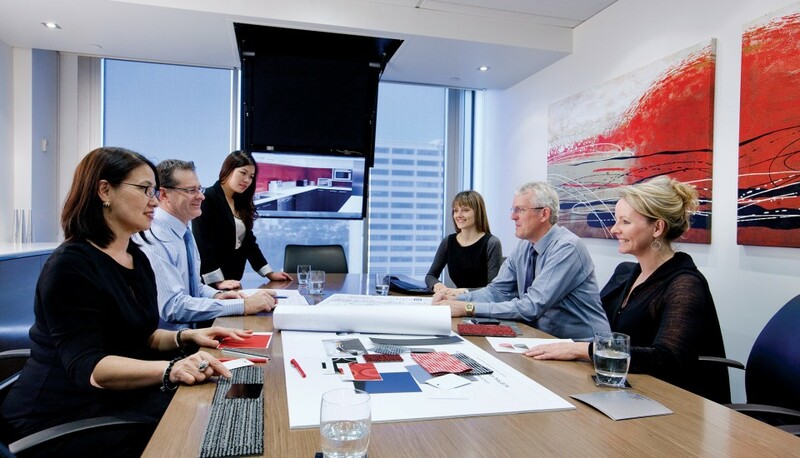 Our boardroom connects to the reception with amazing city views on level 11, our colour and finishes studio, while the back of house is spacious and versatile for all design and project management departments. 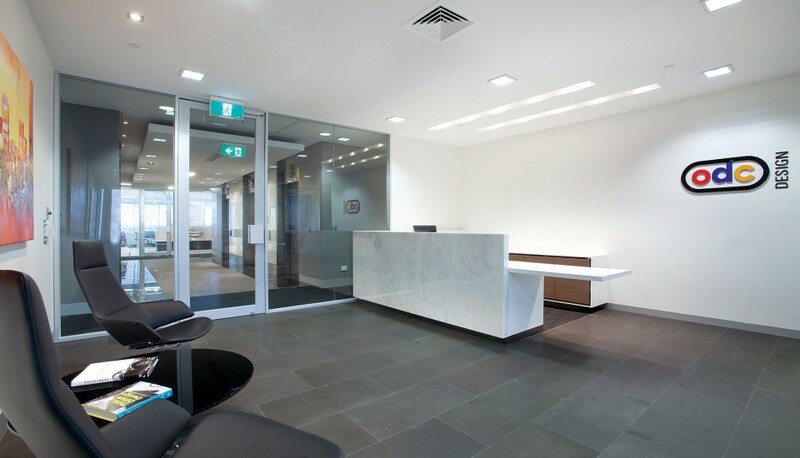 The finishes and space planning of our office, we felt, reflects the methodology of our designs, timeless, elegant, accountable and purposeful.